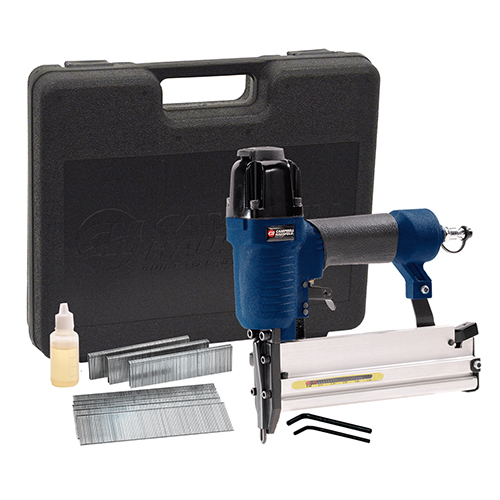 The Campbell Hausfeld narrow crown air stapler kit (CHN10399AV) is ideal for hobbyist and finishing projects. 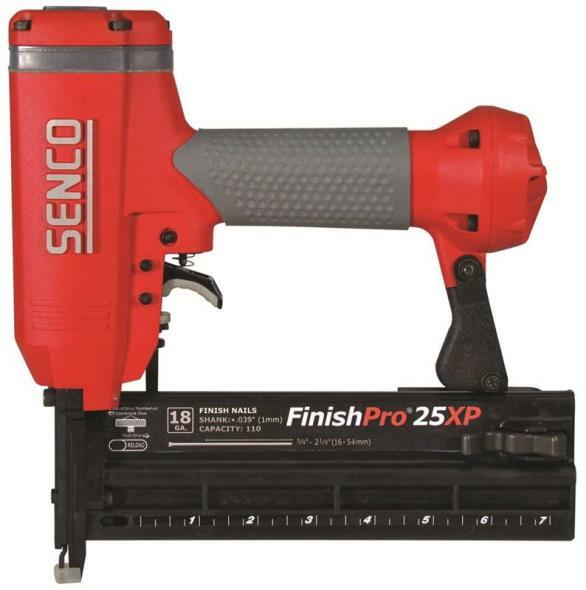 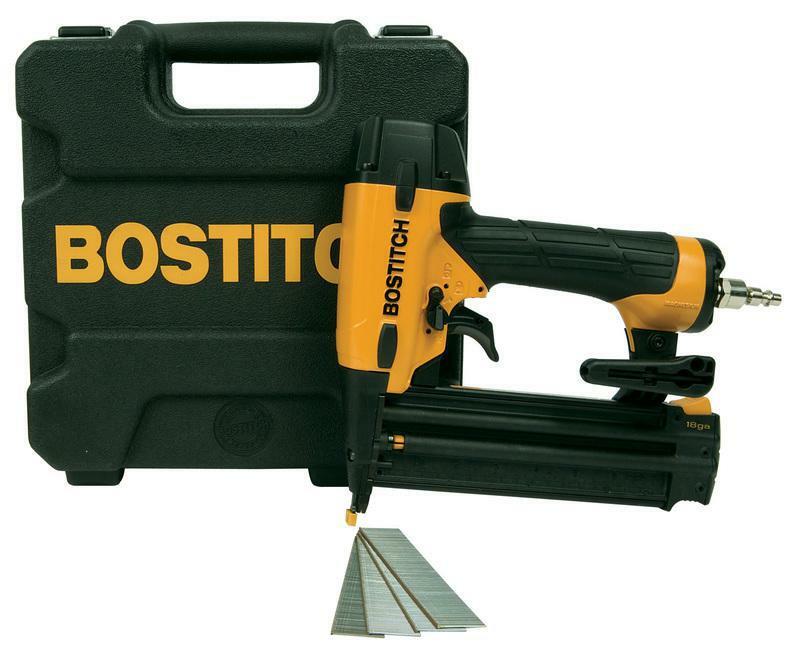 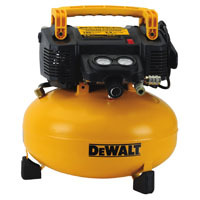 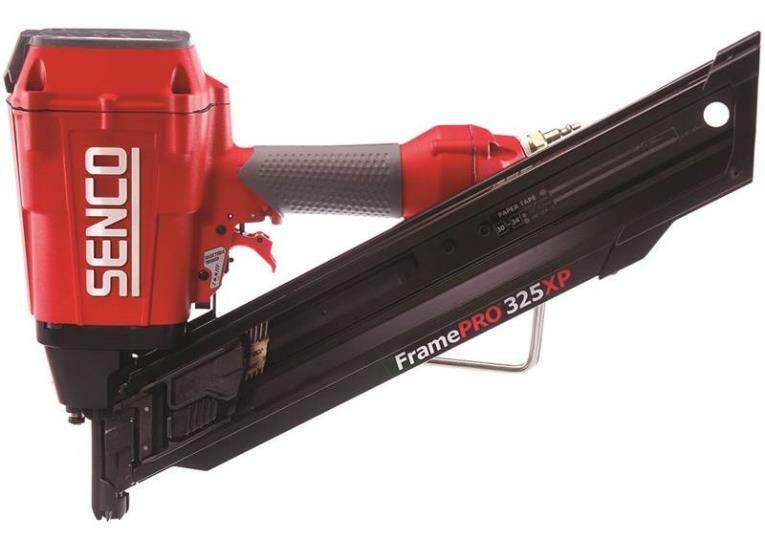 Get perfect results on multiple types of wood with the adjustable depth control. 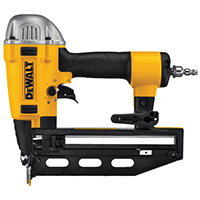 The quick-clear nose makes it fast and easy to remove nail jams to reduce downtime. 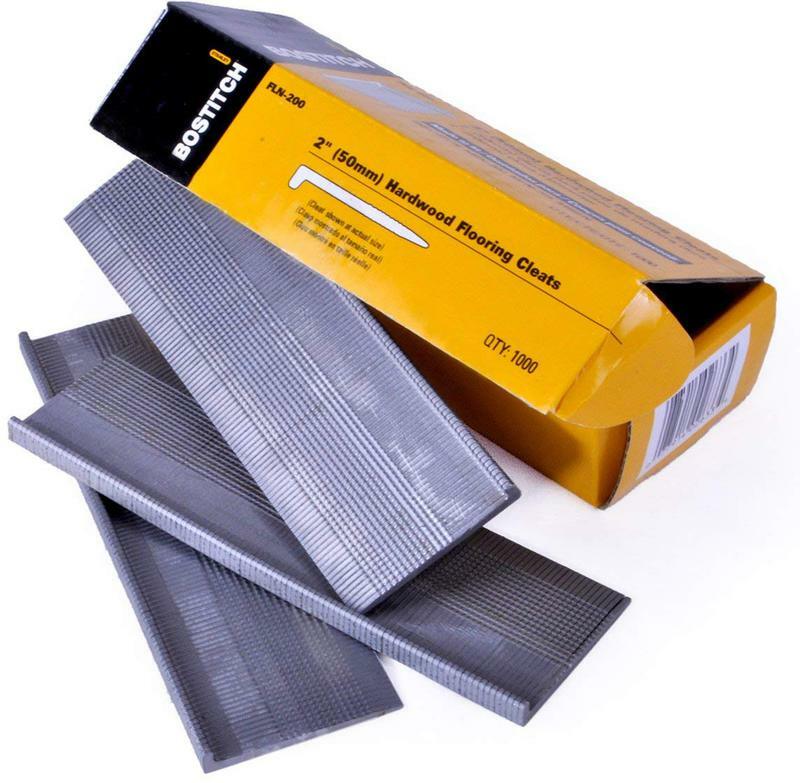 A non-marring tip helps avoid denting the work surface, while an easily adjusted air exhaust lets you set the direction of spent air. 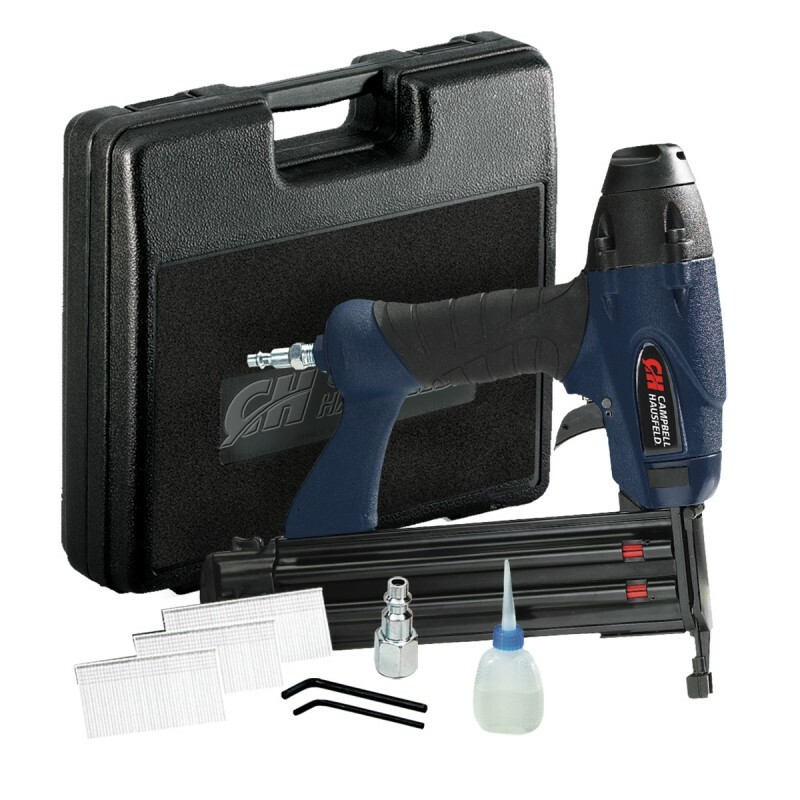 This crown air stapler kit comes in a high-impact carry case for convenient storage. 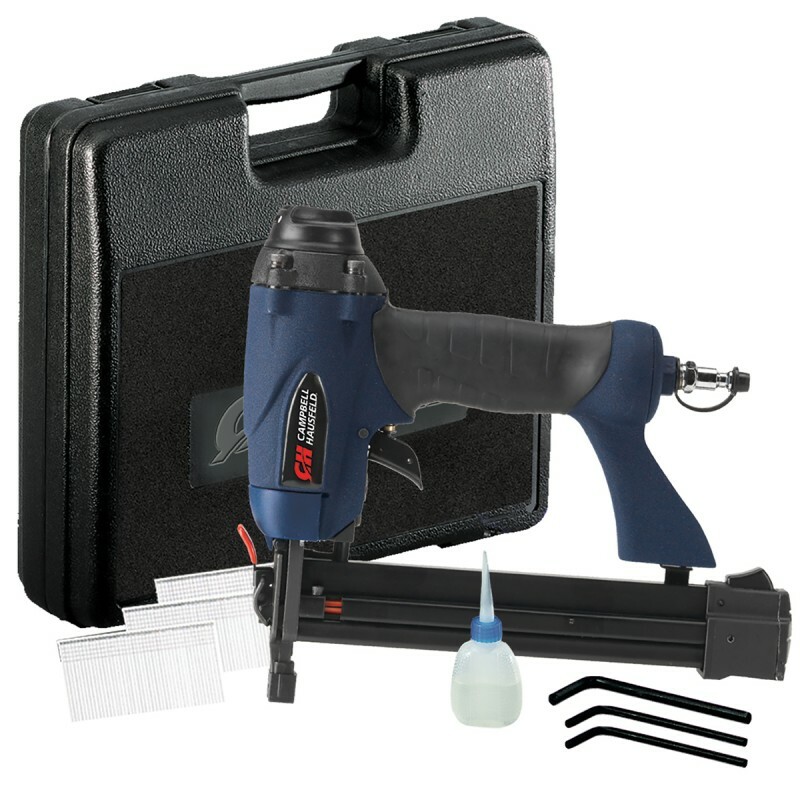 Fastener Size Range: 1/2" - 1 1/4"
The Campbell Hausfeld 2-inch, 18-gauge brad air nailer kit (CHN10299AV) is ideal for finishing projects. 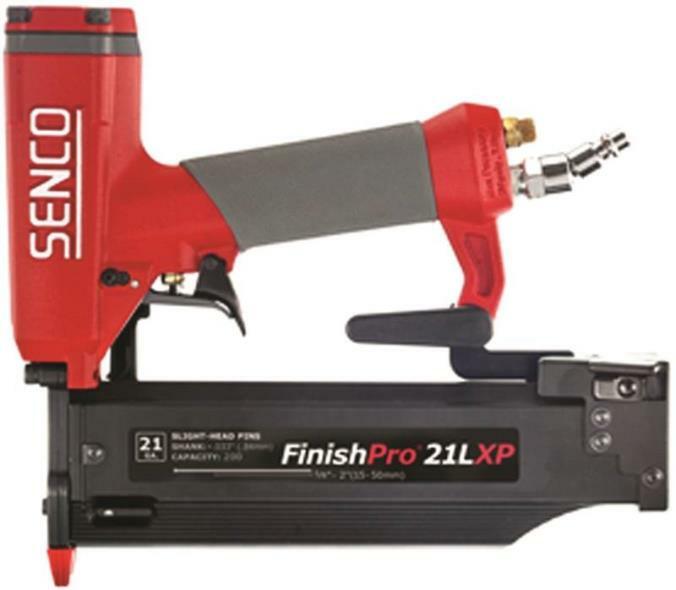 Get perfect results on multiple types of wood with the adjustable depth control. 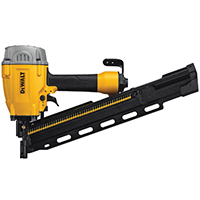 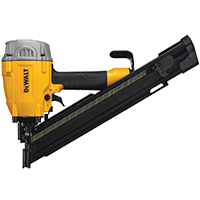 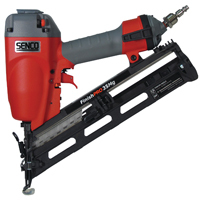 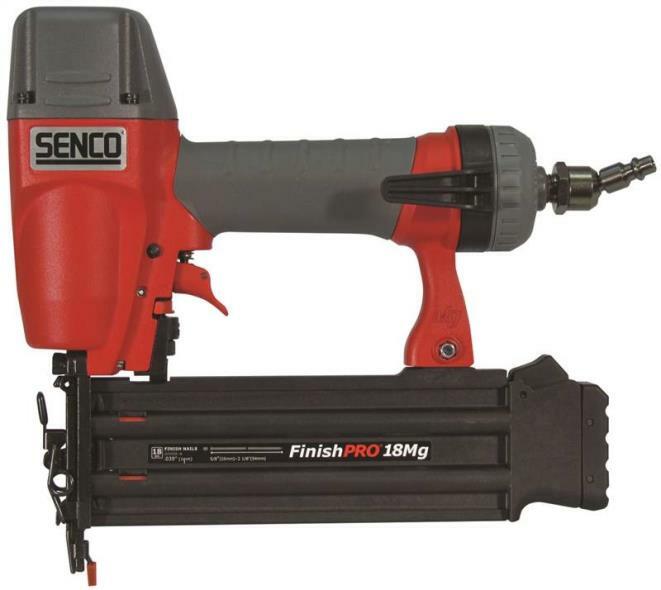 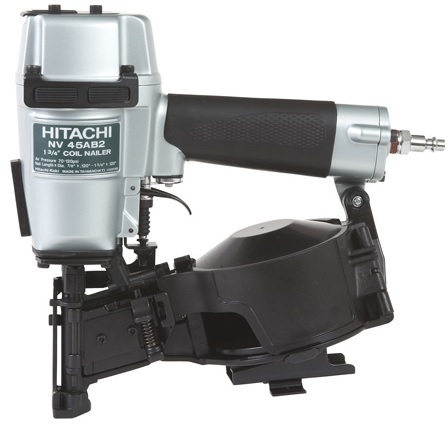 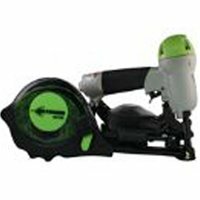 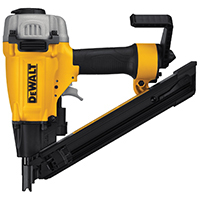 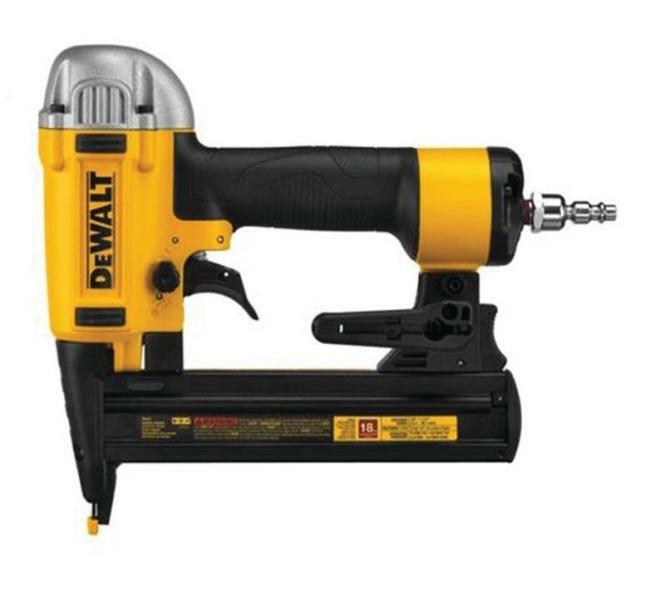 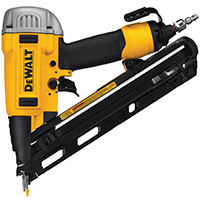 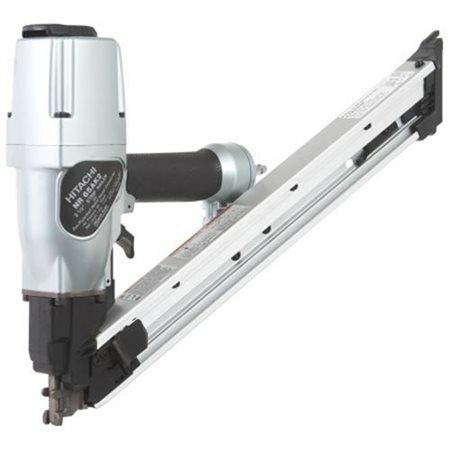 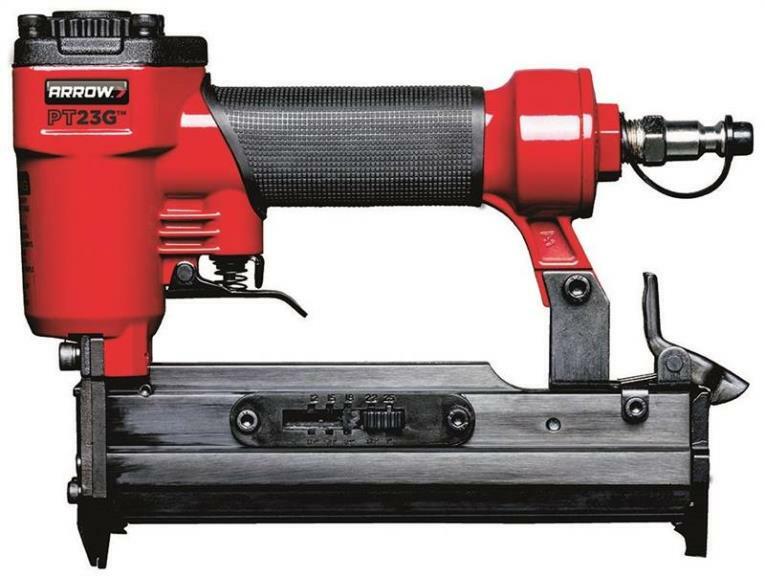 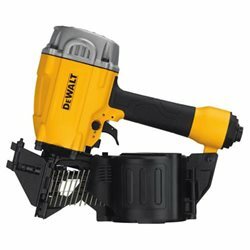 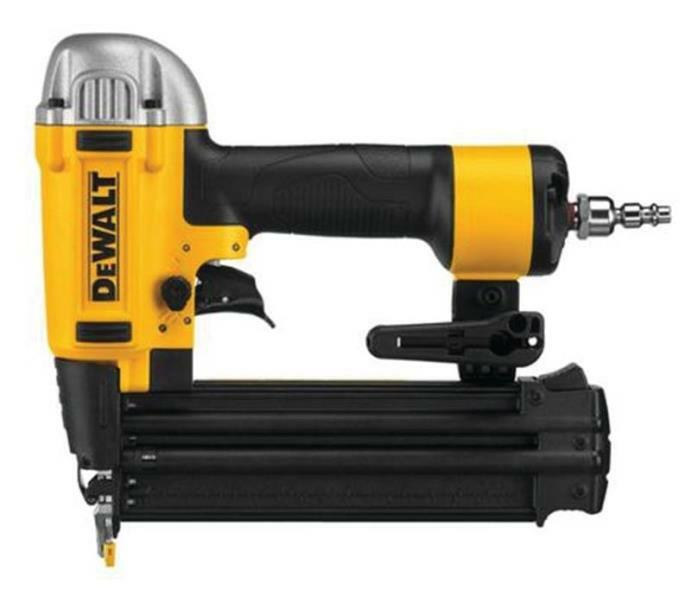 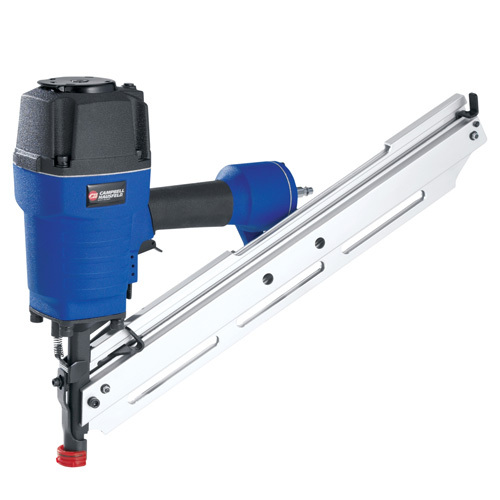 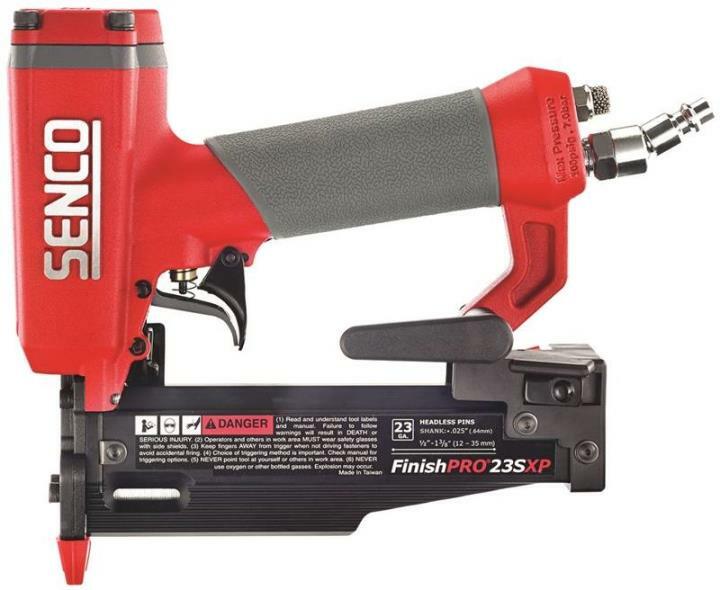 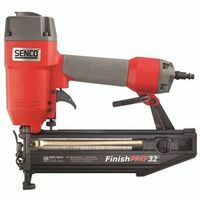 The quick-clear nose makes this air nailer fast and easy to remove nail jams to reduce downtime. 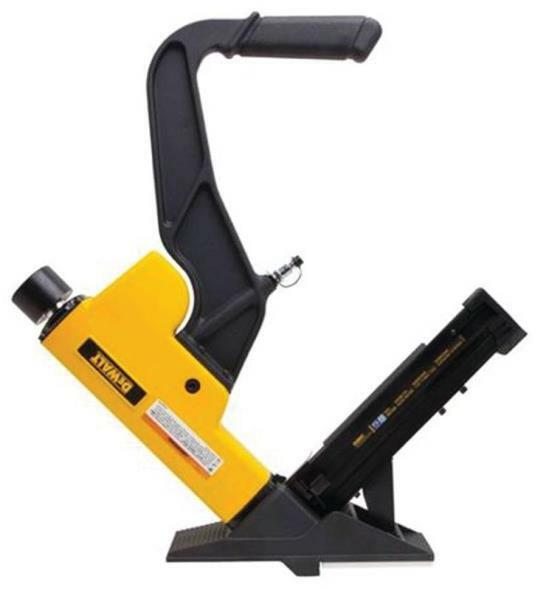 A non-marring tip helps avoid denting the work surface, while an adjustable exhaust lets you set the direction of spent air. 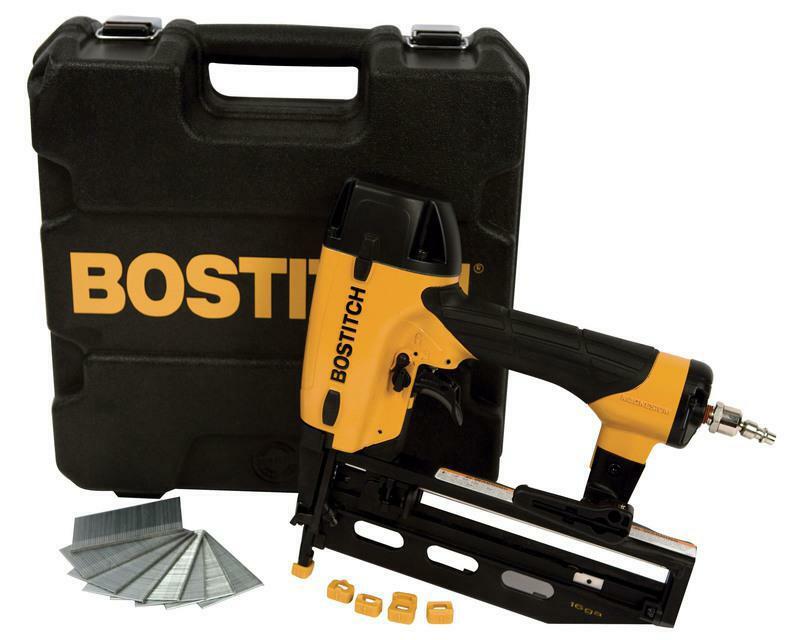 Kit comes in a high-impact carry case for convenient storage. 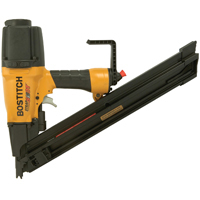 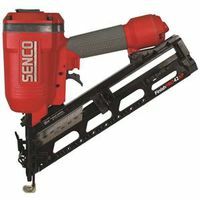 Fastener Size Range: 5/8" - 2"
18 GA. BRAD NAILER KIT Oil-free operation-no regular maintenance & - eliminates the risk of oil stains Selectable trigger system converts from - sequential to contact operation Low nail lockout prevents dry firing Dial-a-depth control - quick release nosepiece Reversible belt hook - ultra quiet rear exhaust 1/4" fitting, 1M nails, case, wrenches & hook BT1855K 18GA BRAD NAILER KIT SIZE:18 Ga. DESC:5/8" to 2-1/8"
16 GAUGE FINISH NAILER KIT Oil-free operation-no regular maintenance & - eliminates the risk of oil stains Selectable trigger system converts from - sequential to contact operation Low nail lockout prevents dry firing Dial-a-depth control - quick release nosepiece Reversible belt hook - ultra quiet rear exhaust 1/4" fitting, 1M nails,(4) tips, case & wrenches FN1664K 16GA FINISH NAILER KIT SIZE:16 Ga. DESC:1-1/4" to 1-1/2"